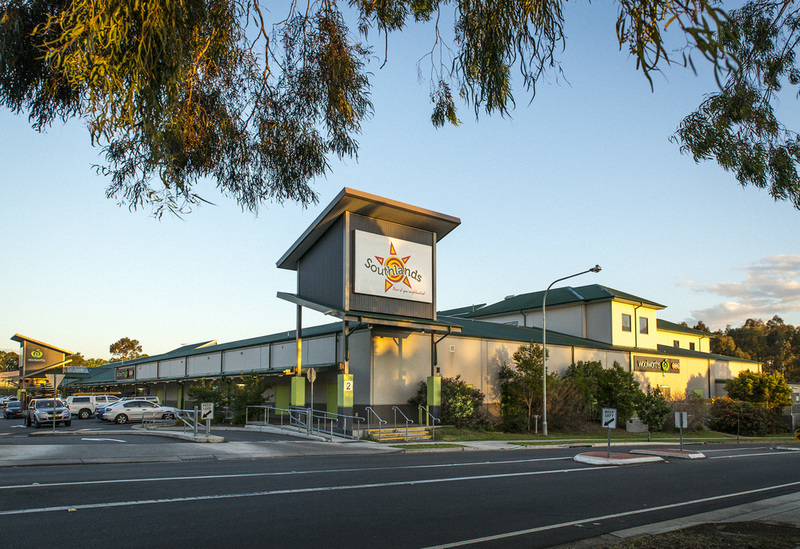 "Together with a small consortium of investors, Mark Hovey, managing director at First Point Project Management, recognised the potential of this high profile corner site upon first review." Quick to develop a feasibility study and business case, Mark assessed the site’s potential and invested generously. Spurred on by the Centre’s seemingly endless opportunities, Mark was a strong proponent of developing a cost-effective, eco-friendly footprint. Final project plans included improved energy efficiencies, natural gas, rainwater harvesting and natural light enclosures. With significant experience in project management and council applications, Mark donned the dual role of equity partner and lead project manager, successfully influencing project outcomes to ensure return on investment. Adept at project communication, Mark kept the consortium informed of critical updates and was quick to implement revised strategies and tactics. Offering a unique set of capabilities, Mark is well versed at aligning board requests with project practicalities. A private investor himself, he is personally motivated to keep costs down and production outputs high, and has numerous runs on the board in delivering on time and within budget. 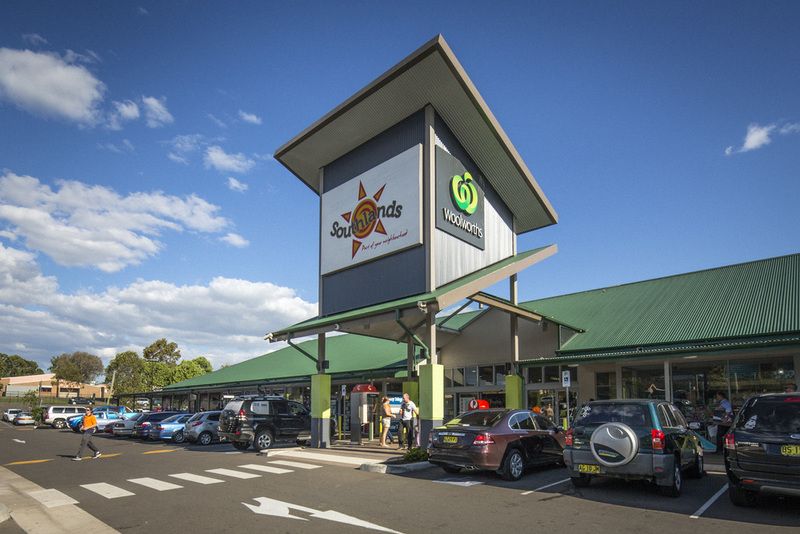 Experienced in coordinating and securing both high-end and boutique tenants, Mark played a pivotal role in the cultivation of a relationship with leading supermarket chain, Woolworths, and was instrumental in negotiating their lease at the Southlands Shopping Centre. 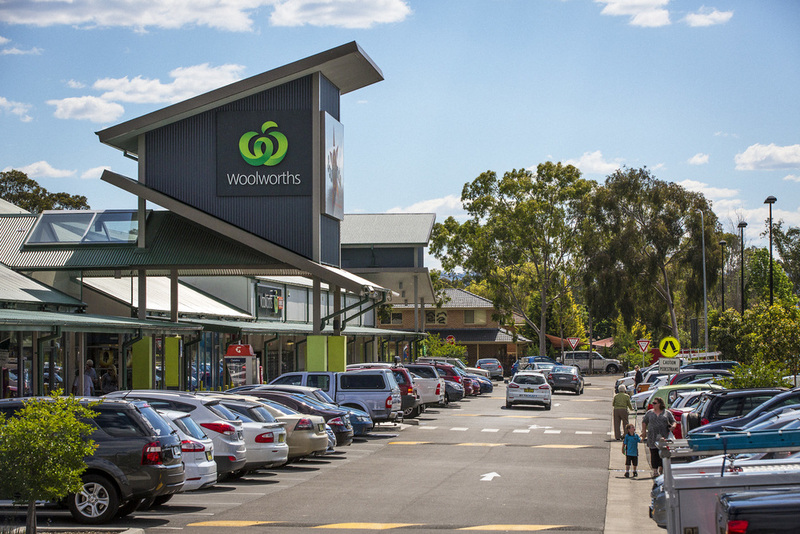 Embraced by the local community, the Centre continues to operate as a lucrative retail hub today. With ownership retained by the consortium, the Centre’s performance against growth targets remains outstanding, and under the watchful eye of equity partner, Mark Hovey, has responded favourably to strict budgetary controls.